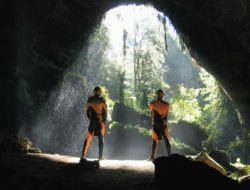 Underworld Adventures Ltd is located on the wild West Coast of New Zealand. 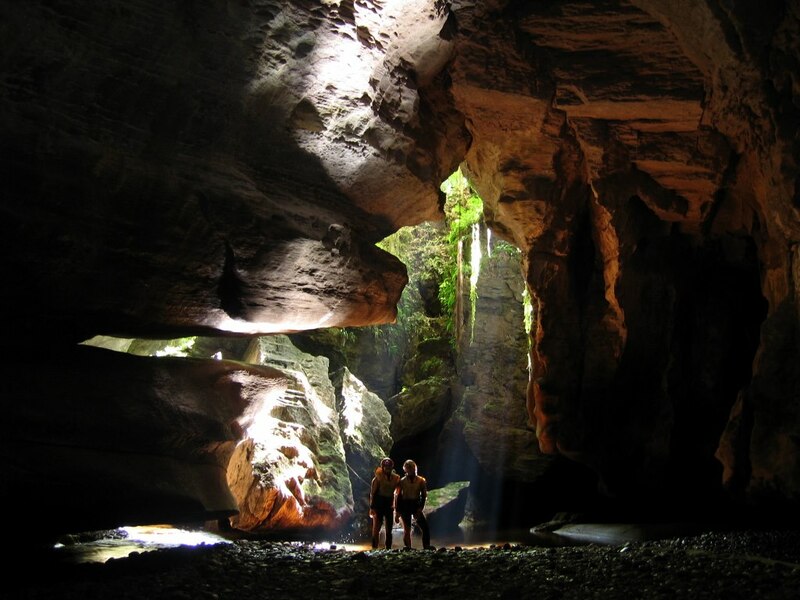 Founded by three West Coast cavers in 1987 each cave adventure is dedicated to share the founder’ s passion for the caves and karst beyond the historic township of Charleston. 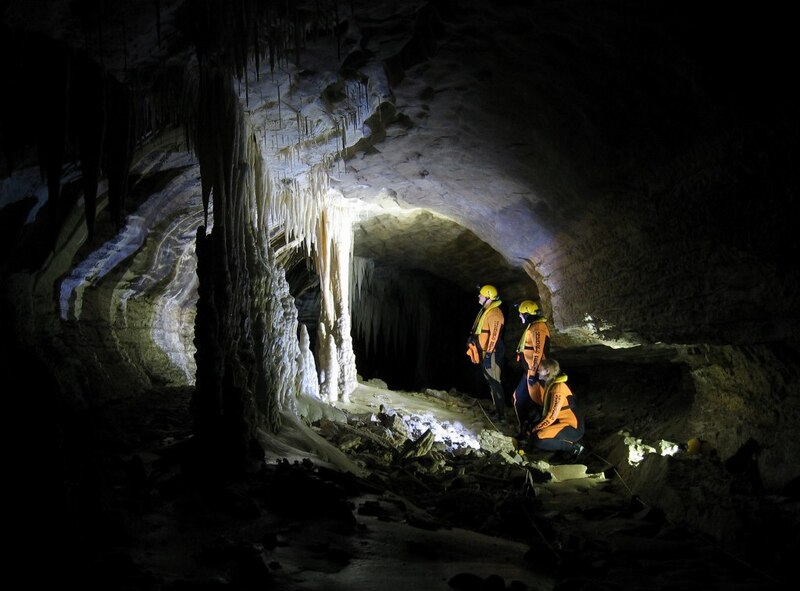 From our new base in Charleston we explore the subterranean world of the Paparoa National Park. 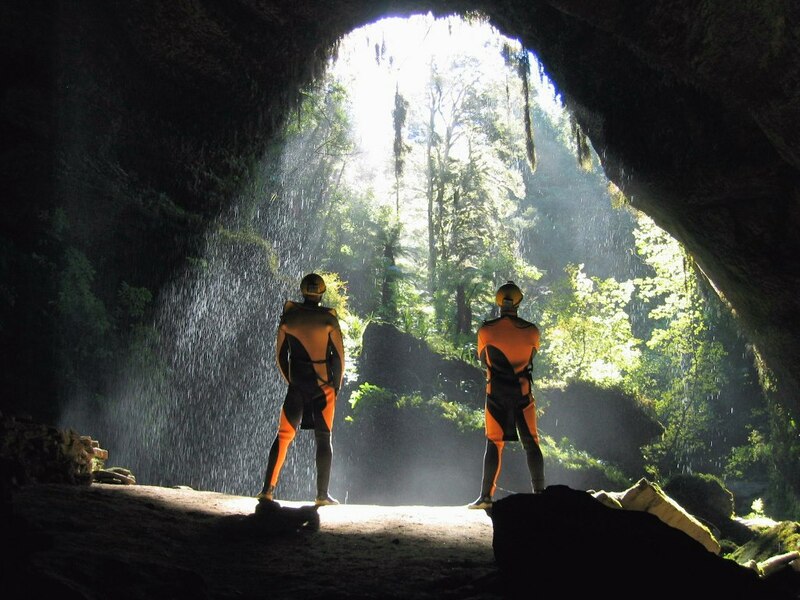 You have the choice to join on our Underworld Rafting exploring the Te Ananui Cave System, or wander through the spectacular dry levels of this system on a Glowworm Cave tour or maybe you are so adventurous to go deep down on a thrilling exploration-style Adventure Caving. On each tour you will experience the beauty of the land above and below, learn about these pristine underground systems, wander through fascinating passages and be right in the heart of the marvellous limestone country of the Paparoa National Park. Underworld Rafting, the Glowworm Cave Tour and Adventure Caving combines fun and discovery in a pristine environment. 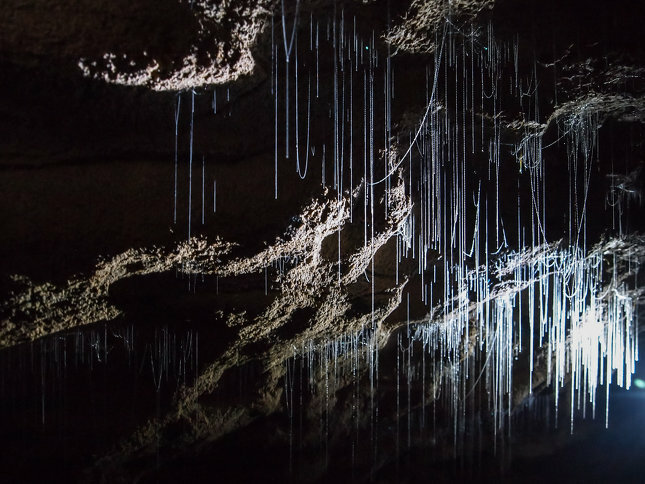 Experience amazing cave formations, gaze at or float under a surreal galaxy of glowworms and if you come with us underworld rafting finish your trip of by tubing down the gentle rapids of the Nile River.